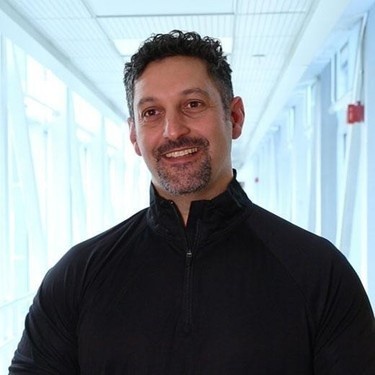 Those plans call for further R&D into what the company regards as its three main building blocks: authentication and identity, analytics and putting security incidents into a business context, says RSA CEO Amit Yoran. RSA is focused and in control of its own destiny whose mission remains unchanged, he says, and has Michael Dell’s OK to develop both within the stable of Dell holdings but also with the strategic partners RSA has cultivated over the years. What will that mean for businesses? “What I think customers should expect to see is it’s businesses as usual, that we continue to execute and drive the strategy that we have been for the past couple of years around this notion of business-driven security,” says Grant Geyer, senior vice president of product for RSA. That strategy might not be apparent to customers, though, according to the company’s chief marketing officer Holly Rollo, who joined RSA this spring. “I think over the last handful of years [that] hasn’t really been happening. Great brand, innovative but unknown technology,” Rollo says. The executives made their remarks during a phone briefing with press an analysts the day after Dell finalized its $63 billion purchase of EMC, which includes RSA. One such area is looking at security from a business perspective. Yoran says CISOs are trying to demonstrate how security investments are paying off in helping organizations reach business goals, and that is something RSA is trying to do. CISOs need help translating increased security investment into its impact on corporate risk. In general, the Dell deal gives RSA access to a broad range of technologies now under the Dell umbrella, Yoran says, but he didn’t specify any. Yoran commented on another big security shakeup this week, the spin out of Intel Security from Intel as an entity to be called McAfee. “I think this is a great move from an RSA-EMC-Dell perspective, and I won’t really speculate at this point on what the go-forward plans for Intel Security are. Leave it at that,” he says. He says he would be surprised if the private equity firm that will own 51 percent of the spin-out company, TPG, doesn’t cut costs at McAfee. He says he thinks highly of Chris Young, who is slated to become McAfee’s CEO. “I think it will be very interesting to see how this unfolds over the next couple of years,” he says.